Under the Ontario Consumer Protection Act, purchasers of products or services, bought through a “direct agreement”, are given certain rights to cancel the agreement. 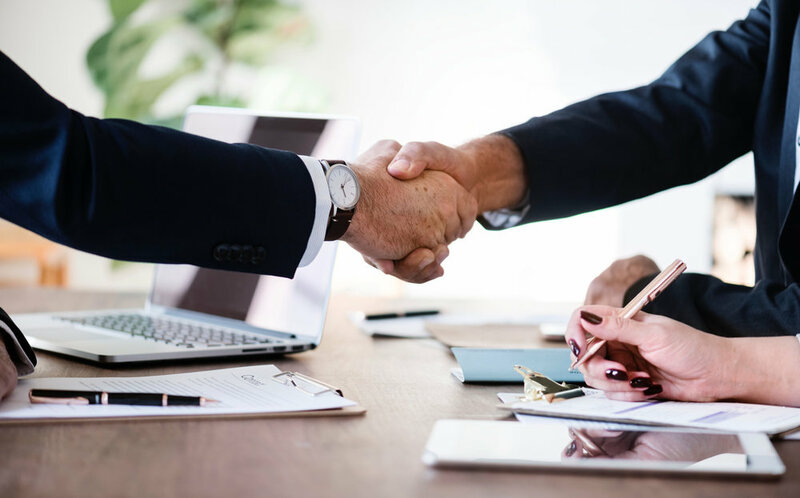 Under the Act, direct agreements are those which are negotiated and entered into in person, at a place other than the supplier’s place of business, such as at the purchaser’s home (also known as door-to-door sales agreements). The agreement can be for such products or services as water heaters, water softeners, lawn care, snow removal and home renovations, or any product or service purchased at home from a door-to-door salesperson.